Victron Energy CANvu GX …information you can touch! It’s so convenient to be able access all your system information via touch screen – and because the Victron Energy GX is a sealed-unit, you can install it in some challenging environments! P67 rating of the Victron Energy CANvu GX means that it is completely protected against dust ingress, and can even withstand half an hour’s immersion in water 1 metre deep! 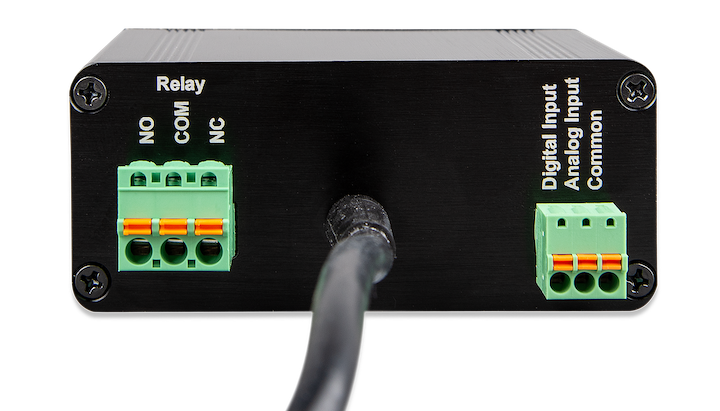 The Victron Energy CANvu GX is the latest addition to the Venus family – the information gateway which allows you to set-up, monitor and manage all the component parts of your private energy installation. 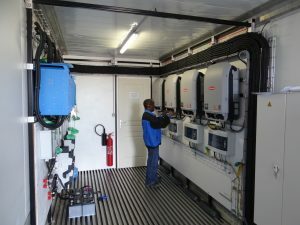 In exactly the same way as you use the CCGX; Venus GX; and Octo GX – the Victron Energy CANvu GX gathers data from your Inverter/Charger, Battery Monitor, Solar Charge Controller, and batteries to allow optimal communication between components, maximising battery-charging and solar harvest. And, of course, it allows you to interrogate the status of each device. But amongst the whole family, it is the Victron Energy CANvu GX which is ideal when the information is required to be displayed outdoors, or in difficult environments. The arrival of the Victron Energy CANvu GX will be welcomed particularly by those users who work in the open. 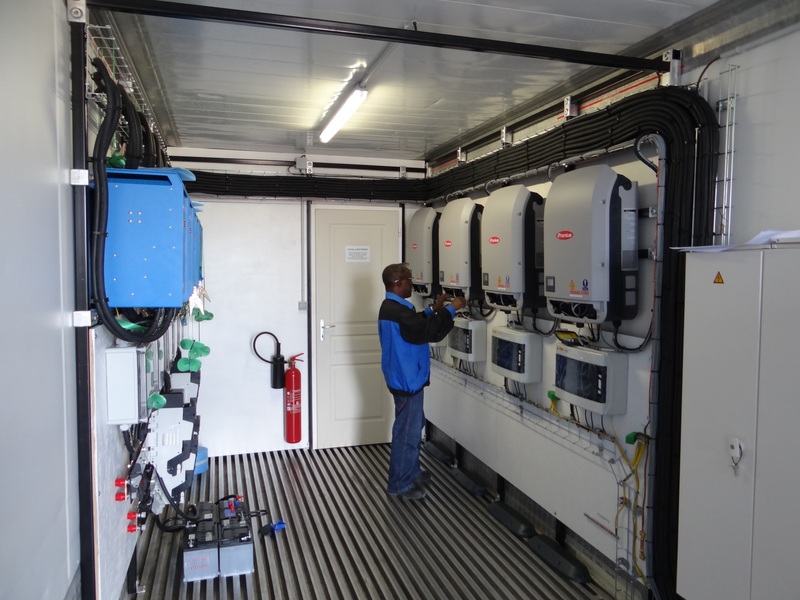 It is entirely at home on board vessels at sea, or on building sites – in applications such as the control panel of Hybrid Generators. It is also ideal in factories where industrial processes are wet, or dusty. The full colour screen of the Victron Energy CANvu GX will be familiar both in appearance and size to anyone who has seen or used the CCGX. The system offers 3 VE.Direct ports and one USB port; a second, separate CAN-bus port; and it can receive digital inputs. It doesn’t have a buzzer. WiFi is not built-in, but a USB WiFi dongle can be attached. A comparison of features between all members of the GX family can be found here. This blog covers lead acid battery charging at low temperatures. A later blog will deal with lithium batteries. 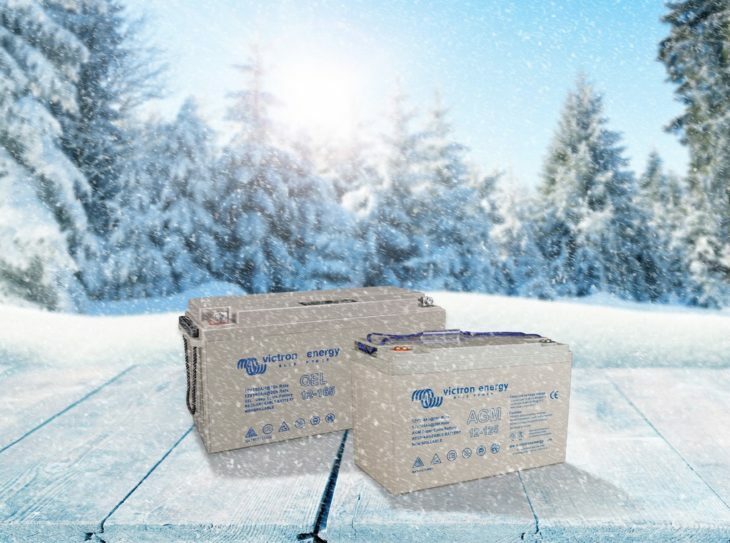 Charging lead acid batteries in cold (and indeed hot) weather needs special consideration, primarily due to the fact a higher charge voltage is required at low temperatures and a lower voltage at high temperatures. Charging therefore needs to be ‘temperature compensated’ to improve battery care and this is required when the temperature of the battery is expected to be less than 10°C / 50°F or more than 30°C / 85°F. The centre point for temperature compensation is 25°C / 77°F. Cold weather also reduces a battery’s capacity. This is another factor that needs to be taken into consideration, along with the load and charge rate compared to the battery capacity (Ah). Both of these factors affect the correct and consequent sizing of a battery for your particular application. Battery capacity in Ah is usually quoted as a 20 hour capacity rating at 25°C. The discharge rate or load can be written as 0.05C where for example C is the load factor of the 20 hour rated battery capacity at 25°C. Worked examples: If a 100Ah 20hr rated battery then a 0.05 load would be 100 x 0.05 = 5 Amps or 100/20 which is also a 5 Amp discharge rate over that 20 hour period. A 10A load on a 100Ah 20 hour rated battery would therefore be a 0.1C discharge rate, a 0.2C discharge rate on a 200Ah would be 40A and so on. C ratings also relate to charge rates as well as discharge rates. When buying a battery you may see its Ah quoted at 20 (the standard rate), 10 and 5 hour rates so you can see how load ‘shrinks’ the Ah. Some even quote at 25 hour rates, which often fools people into thinking they are getting a bigger battery than standard. To recap – capacity reduces at low temperatures, as it does for higher discharge C rates above the 0.05C 20 hour rate. This reduction in capacity due to higher discharge rates is due to Peukert’s Law. Wet lead with the ability to top up each of the six cells with de-mineralised water. The so called ‘sealed’ wet lead leisure or rather maintenance free battery. These cannot be topped up and often have a green go or red no go cell inspection indicator. AGM (Absorbent Glass Mat) valve-regulated lead-acid (VRLA), where the electrolyte is absorbed in a glass mat. Similar to the AGM, but the electrolyte is held in a Gel. Gel (Better cycle life than AGM). AGM (Better than Gel for higher loads and well suited for use with inverters). AGM Telecom. 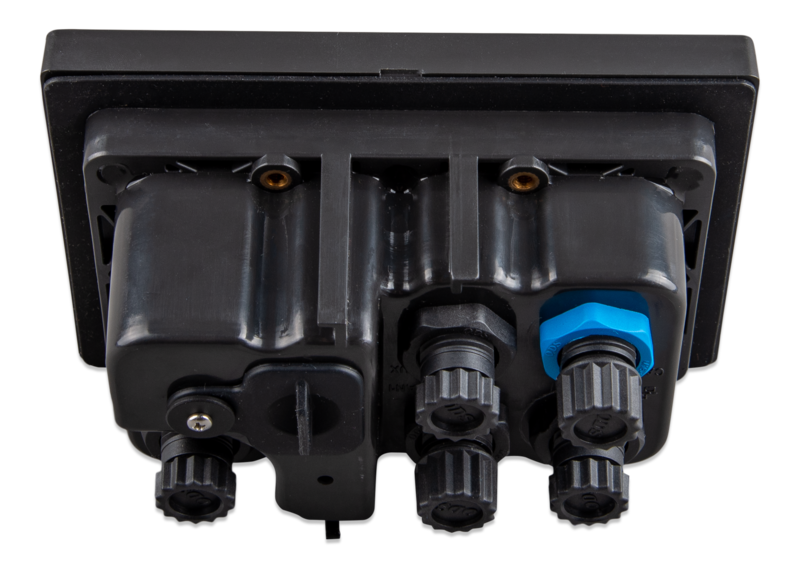 Designed primarily for Telecom applications, but also excellent ‘footprint space savers’ for marine and vehicle applications. AGM Super Cycle (Best if frequent discharge to 60-80% DOD is expected). Lead Carbon Battery (Improved partial state-of-charge performance, more cycles, and higher efficiency). Additionally Victron also sell specialist lead acid type batteries. OPzV 2V individual battery cells. Long life, high capacity gel. OPzS 2V individual battery cells. Long life high capacity flooded tubular plate batteries for specialist solar applications. Now we know about the kind of batteries, capacities and loads we are dealing with, we need to put some numbers together for temperature compensation and charging. The recommended temperature compensation for Victron VRLA batteries is – 4 mV / Cell (-24 mV /°C for a 12V battery). Besides accounting for cold weather charging the charge current should preferably not exceed 0.2C (20A for a 100Ah battery) as the temperature of the battery would tend to increase by more than 10°C if the charge current exceeded 0.2C. 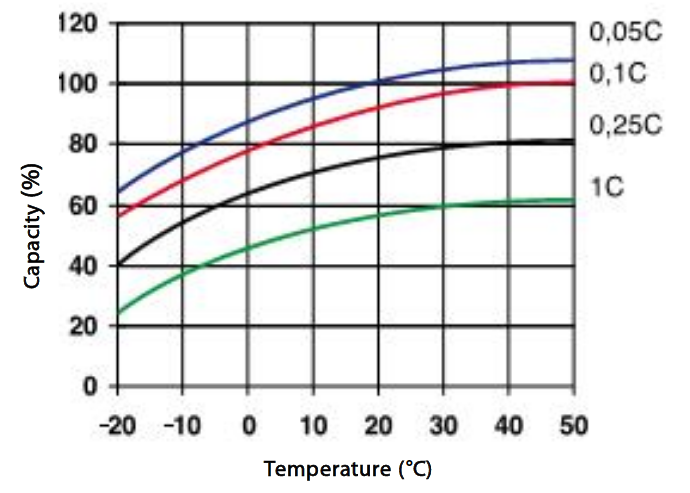 Therefore temperature compensation is also required if the charge current exceeds 0.2C. There are a range of Victron products to achieve this. – As soon as the temperature goes below -30C, the compensation mechanism is disabled (normal charge voltages are applied) and a warning is shown. 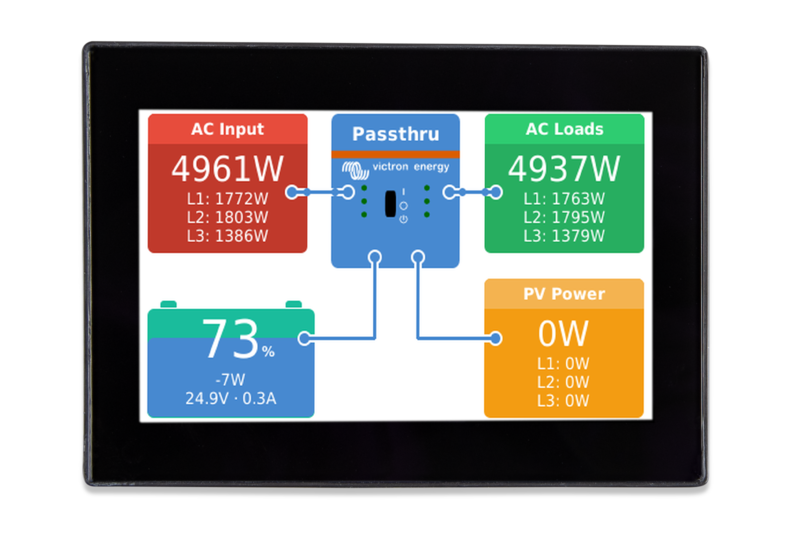 For systems that don’t use an inverter/charger – we can use Smart Battery Sense to ensure that charging sources provide optimal voltage and temperature compensated charging to your batteries, by wirelessly transmitting accurate battery voltage and temperature values to your Solar Charge Controller or Smart battery charger. This information is then used to set the ideal charging parameters, resulting in more complete, faster charging – improving battery health and therefore extending battery life. 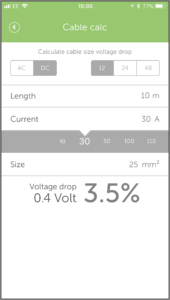 The Victron Toolkit app allows you to calculate cable sizes and voltage drop. Here’s an example where cable length is the round trip of the positive and negative battery charging cables. This is so you get an idea of what Smart Battery Sense automatically takes into account to ensure the correct charge voltage goes into the battery, by ensuring the charge voltage is compensated for and corrected due to any cable losses. 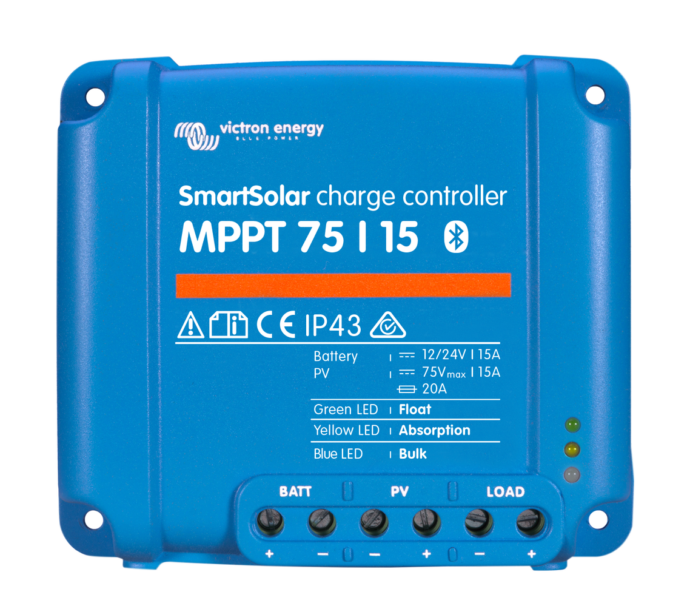 Victron’s range of SmartSolar MPPT Charge Controllers all work with the Smart Battery Sense. In fact I’ve just fitted one to my motorhome, along with the required Smart Battery Sense, due to the fact the leisure battery temperature location when compared to the location of the controller can have a difference of up to ten degrees. Definitely a case for ensuring accurate temperature compensation. Other products can be connected too by using what we call ‘VE.Smart Networking support’. See the VE.Smart Networking page. With the above solutions I know I’ll be happier now that my batteries are getting exactly the right charge due to optimal temperature and voltage compensation. I am not that kind of a man, but I have been in the company of other men who in the midst of challenges rather saw them as opportunities to change the paradigm. I strongly believe that very few energy planners and experts would disagree that Energy Independence for Ghana is an important, even urgent, goal. But the question remains, is shifting the energy paradigm realistic; and if so, how? And do our politicians and related institutions have the needed passion and spirit to embrace the new paradigm in our energy sector? In recent years it has become so glaring that the conventional energy paradigm (fossil fuel tradition) has rapidly lost ground in comparison to the concept of Sustainable Development, as it is based on the intensive use of non-renewable fossil fuels — causing environmental degradation and posing Global Energy Security Risks. Thus, a modification in our energy paradigm is necessary for our energy independence. A paradigm shift in the goals of energy policy should take place: toward independence, security of supply and climate change. Transition to a sustainable energy system is one of the critical challenges humankind faces in achieving energy independence in the new millennium. Ghana is a country that has unbelievable solar energy potential; but, sadly, solar energy sources contribute only 0.1% (on-grid+ off-grid) of the total installed capacity for the total installed power capacity of 2104.5 MW in Ghana. (VRA: Facts & Figures). Some people may say I am overly obsessed with the idea of solar energy for our small but incredibly energy-resource-rich nation. It’s true – I am! 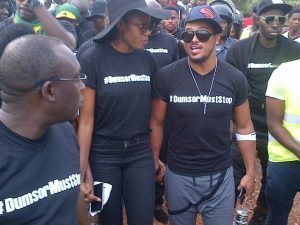 But is it practical for Ghana to actually pursue this objective? Talking of our potential, Wa — capital of the Upper West Region — has the highest level of solar irradiation (5.524 KWh/m2-day) across the country. May is the month with the highest solar irradiation (5.897 KWh/m2-day), with August recording the lowest measurement (4.937kWh/m2-day) in Wa. Akim Oda, conversely, is the location that records the lowest radiation (4.567kWh/m2-day) measurements across the country. The highest measurement in Akim Oda was recorded in the month of April (5.176kWh/m2-day) and the lowest in August (3.802kWh/m2-day). See Table 1. 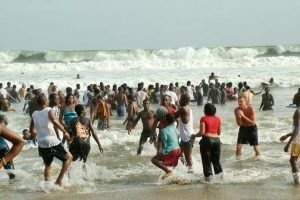 As a nation we are blessed with daily sunshine that averages 5 hours, which ranges between about 7 hours and 4 hours for the northern and southern regions of the nation respectively. Ghana also has annual average daily solar radiation of about 4.5 to 5 KWm2/day. Assuming we are to use only 23,854km² which is 10% of the total land area (238,585 km²) of Ghana to harness the sun’s energy with PV panels of 15% conversion efficiency, then Ghana would harvest 4,114 TerraWattHours of energy per year. This amount is equal to 2.42billion barrels of oil. Consequently, if we juxtapose this amount with our current oil production in the Jubilee Field, then it is about 27 times the current crude oil production of Ghana per year.” See Chart A on Ghana PV Output. In Ghana, Solar PV applications are gradually receiving acceptance in most places. However, despite improvements in local Research and Development (R&D) efforts, the body of knowledge on these technologies and their market potentials is considerably inadequate. Launching major national initiatives on these technologies — such as the President’s 200,000 solar rooftops for households — requires a robust knowledge base and capacity. In all, PV technologies are showing increasing promise in terms of efficiency improvements and cost. The estimated lifetime of PV modules are 25 years, and this makes them exceptionally attractive for investors. 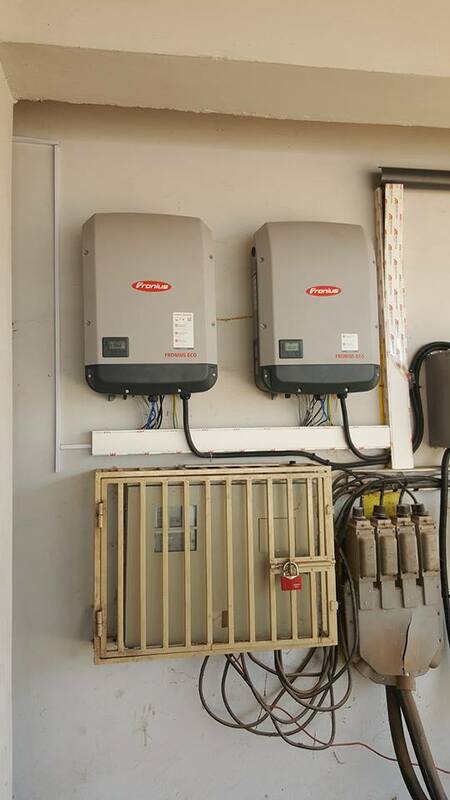 Today, except for the Solar PV Panels produced in Kpone-Tema by Strategic Power Solutions (SPS) — a subsidiary of Strategic Security Systems International Limited, almost 80% the PV modules on the Ghanaian market are imported. Solar PV systems can be extensively used for a wide range of electrical energy requirements: including solar home systems, water pumping, refrigeration and telecommunications that will reduce the load curve of electricity demand. It has been estimated that solar rural electrification is about 30% cheaper than the cost of grid extension to rural communities that are about 18 to 20km from the nearest grid station. However, there are still economic and institutional obstacles that limit this ability to self-generate power. For instance, while it is practical to install solar panels on a home, it is more difficult to scale-up these systems for commercial and industrial-sized projects. Scale is a critical issue in energy generation, as with scale comes lower project costs and greater efficiency. For privately distributed generation projects, both small and large, to make greater contributions toward our national energy independence, there needs to be continued evolution of the bold policies that first introduced grid-connection rights and net metering in our renewable energy act. The government must as a matter of urgency assist all consumers anywhere in the country to benefit from the net-metering incentive for solar power consumers. Again, due to the high upfront cost, government must establish a renewable energy revolving credit fund whereby solar consumers can borrow money to finance solar systems without making large up-front payments and without paying high interest rates to banks or private financiers. Also, the PURC must establish a coherent pricing tariff for distributors to buy power from private solar-farm developers. This could unlock an untapped source of clean, reliable, economical power for Ghana. While not easy to accomplish, these advances are achievable – and, importantly, they don’t need to cost the tax payers any money. However, they depend on the political will and leadership of our energy-sector authorities. Working in the solar Energy industry in Ghana, I often come across several batteries that are swollen up .These mostly lead acid batteries have often than not, been purchased at very high prices not too long ago. 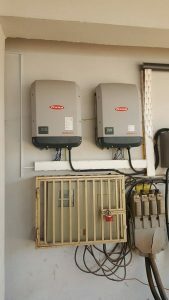 On this particular occasion our team was conducting a survey at a prospects home in Tema when I noticed that all of her eight 100Ah batteries were swollen. Typically a 100Ah battery will cost between $200-$300 depending on quality .In addition to this, most suppliers in Ghana give little or no warranty even though some global brands like Victron Energy give up to two year warranty on their batteries .This article aims to reveal to the public why lead acid batteries swell-up and how to avoid the problem. 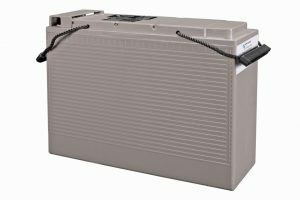 Sealed lead acid batteries – both AGM and gelled electrolyte can swell up and expand sometimes. This happens due to the construction of lead acid batteries which is referred to as “recombinant”. They are constructed in such a way to allow absorption of gasses released during the chemical process inside the battery. The positive and negative plates are placed very close together with only the thickness of the divider separating them. They are tightly secured in the cell cavity resulting in very little extra space inside the battery. When the cell plates expand, it exerts pressure on the inside walls of the battery. This situation can cause the battery case to swell resulting in possible splits and cracks at various points of the battery. Why Do Battery Cell Plates Expand? The cell plates most often expand due to overcharging of the battery. 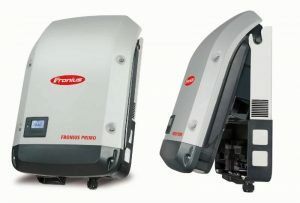 The battery may also expand due to shorting of the terminals of the battery. Both these situations results in heating up of the cell plates inside the battery. The lead of the cell plates has a high expansion rate when heated. The outcome is that the battery experiences extreme pressure inside that swells up and deforms it. 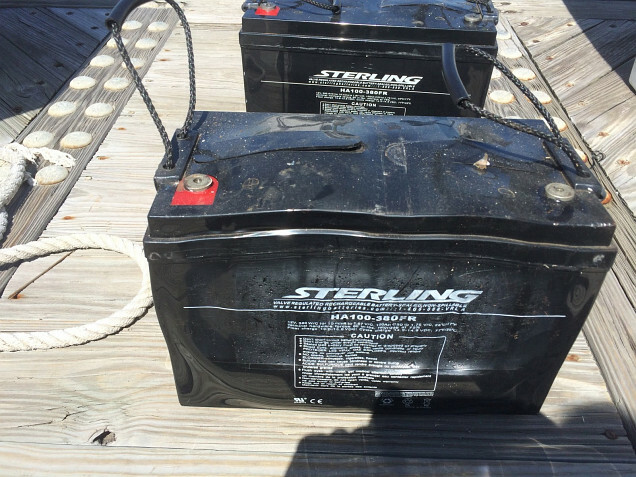 The swelling-up of the battery may also cause great damage to the internal components and parts. Why your Lead Acid Battery is all Swollen Up ,How to Avoid Swelling Up of the Battery? Overcharging or short-circuiting of the battery is the only reason for swelling up of the lead acid battery. The problem is not inherent in the battery itself. In order to avoid swelling up of the battery you need to tackle the underlying cause of the problem. You need to follow proper instructions in charging the battery. The culprit may be that you are using a wrong charger when charging the battery. If the charger is providing too much current, this may be the cause for battery swelling up. For instance, if you used 24V charger to charge a 12V battery it will most probably result in overcharging of the battery. 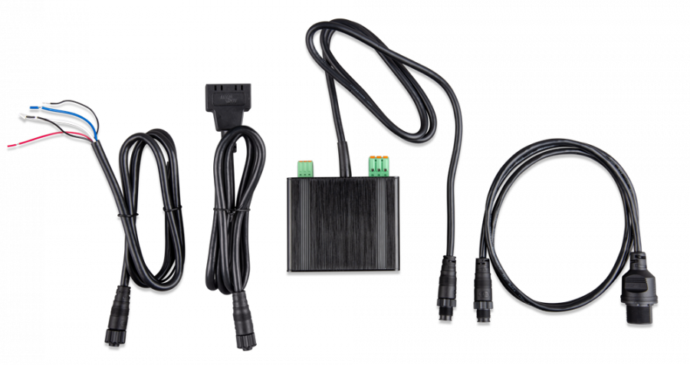 Use the right type of charger that is fully compatible with the battery. Victron developed the adaptive charge curve. The 4-step adaptive charge curve is the result of years of research and testing. 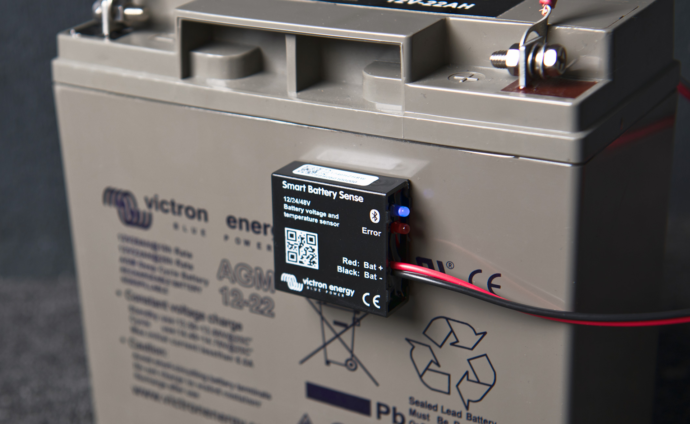 In order to prevent excessive gassing, Victron has invented the ‘Battery Safe Mode’. The battery Safe Mode will limit the rate of voltage increase once the gassing voltage has been reached. Research has shown that this will reduce internal gassing to a safe level. Based on the duration of the bulk stage, the charger calculates how long the absorption time should be in order to fully charge the battery. If the bulk time is short, this means the battery was already charged and the resulting absorption time will also be short, whereas a longer bulk time will also result in a longer absorption time. float or standby level. If no discharge occurs during the next 24 hours, the voltage is reduced even further and the battery goes into storage mode. The lower storage voltage reduces corrosion of the positive plates. The above tips will help you to protect your battery from swelling up and expanding. Taking precautions will not only protect your battery from being damaged but it will also minimize the threat of fire caused due to overheating of the battery. What is Ghana’s solar power potential……….? Before I begin, permit me to ask this, if Oil and Gas for Thermal Power Plants and the other fossils are that “Cheap” as some want us to believe, why then are electricity rates still going up?Every hour, the sun radiates more energy onto our earth than the entire human population uses in one whole year. The technology required to harness the power of the sun is available now. Solar power alone could provide all of the energy Ghanaians consume and there is no shortage of solar energy like there has been with the Akosombo Dam in recent days. The truth is, we do not need advanced math skills to follow and perform the solar arithmetic to prove that Ghana’s energy independence could be achieved with solar energy. Every square meter (1m²) of the earth’s surface, when exposed to direct sunlight, receives about 1000 watts (1 kilowatt) of energy from the sun’s light. In reality, this power per hour for every square meter (1m²) might be more or less, depending on the angle of sunlight, which changes with the time of day, and the geographical location. On average, the sub Saharan region of Africa receives about (3 – 4 kilowatt per hour) of solar energy. 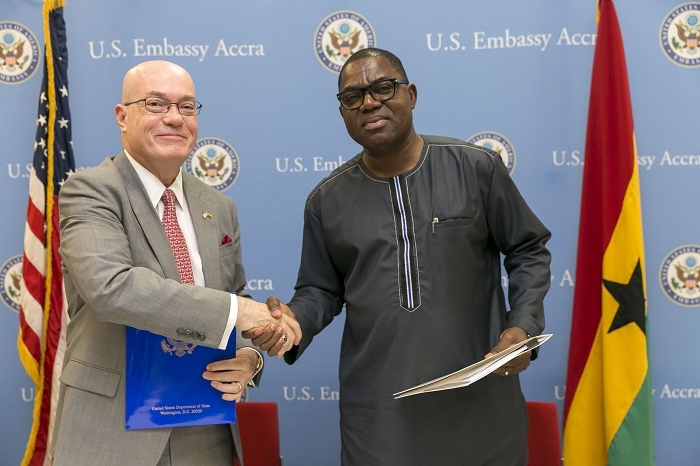 Nonetheless, studies have revealed promising potential for this resource in Ghana. According to the SWERA Ghana Project report, Wa, the capital of the Upper West region, has the highest level of solar irradiation (5.524 KWh/m2-day) across the country. May is the month with the highest solar irradiation (5.897 KWh/m2-day), with August recording the lowest measurement (4.937kWh/m2-day) in Wa. Akim Oda on the contrary is the location that records the lowest radiation (4.567kWh/m2-day) measurements across the country. The highest measurement in Akim Oda was recorded in the month of April (5.176kWh/m2-day) and the lowest in August (3.802kWh/m2-day). This estimate tells that sunlight will provide useful solar energy for about 4 to 6 hours per day because during the early hours and late hours of the day the angle of the sun’s light is too low.Therefore, let us assume for every square meter (1m²) exposed to continuous direct sunlight [in an optimal geographical location] for an average of 4.5 hours a day, we will have received 4.5 hours x 1000 watts = 4500 watthours (4.5kwh/m²) of solar energy during the course of a day. It would be great if 100% of the sunshine became electricity, but solar energy and electricity are not the same. 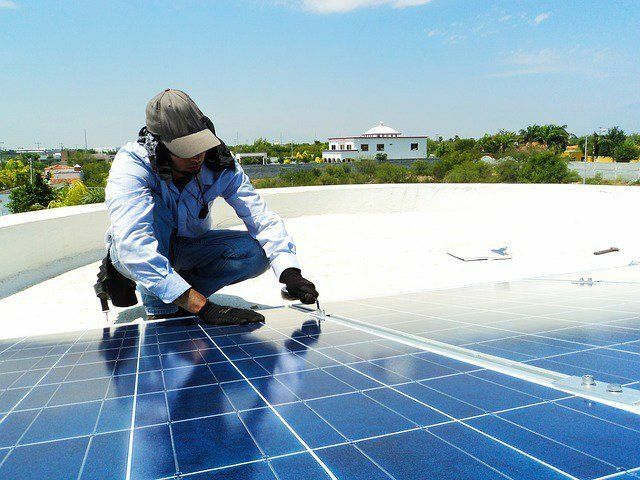 Technology accomplishes the conversion of solar energy to electricity. Conversion of one form of energy to another always causes a loss of energy. In other words, the new form of energy will be less than the original. Efficiency is the word used to describe the difference in power resulting from the conversion of one form of energy to another. The efficiency of commercially available solar panels (PV) is now between 15% – 40.7%. This means that when a solar panel converts the sun’s light to electricity, only about 15 to 40.7 percent of the energy in the sunlight becomes electricity. The same thing is true of gasoline in your car and other thermal engines. Your car’s engine can only convert about 25 percent of the energy in gasoline to mechanical energy that turns the wheels. With an average efficiency of 15 to 40.7 percent, every square meter (1m²) of solar photovoltaic cells (PV) would produce (4.5 kilowatthours of solar energy multiplied by 15% =) between 0.68 kilowatthours of electric energy per day. Solar panels (PV) covering an area of 100m²(1 Plot of Land) would produce 100 x .68 = 68 kilowatthours of electricity per day. It is worth noting that 68kwh per day is a lot of electricity for a single family home. – Size of Unreserved forest land in Ghana = 5 x 10³km² è 5 x 10⁹m². – Assuming a Conversion Efficiency (Solar Panels) of 15%. Like in Germany where Solar energy powered 50% of its midday electricity needs on May 26, 2012, this amount of energy can be used for same in Ghana.It is interesting to note that this amount of energy has been calculated from an area of 5,000km² which is only 2% of the total surface area of Ghana.In 2004, Ghanaians consumed 5,158 gigawatthours (GWh) of electricity. NEDCO alone contributed 340GWh out of this figure. This contribution from NEDCO is only one third of my estimate of the calculated solar potential. It is estimated that about half of this amount is consumed by domestic (or residential) consumers for household uses such as lighting, ironing, refrigeration, air conditioning, television, radio and the like. In conclusion, let me say that the improved technology surrounding solar power is very significant. 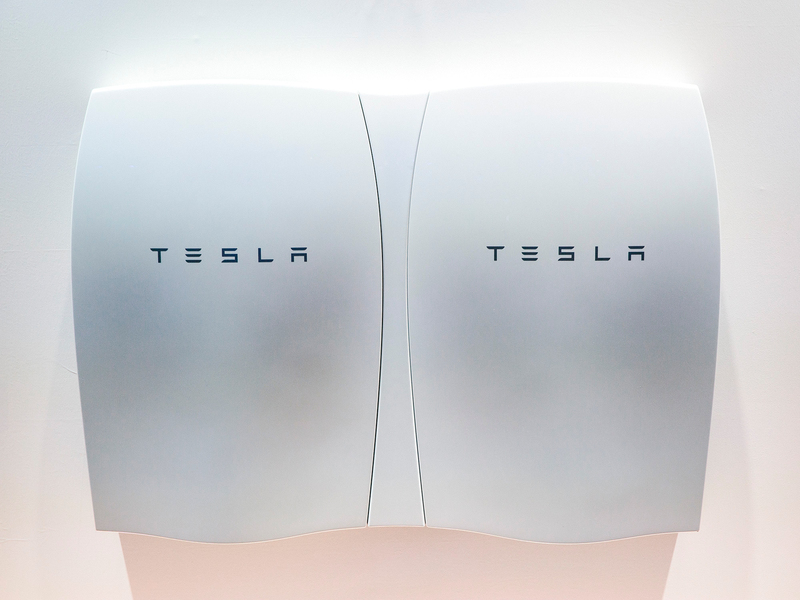 It has brought clean energy within practical use. Given the significant environmental benefits, there is a very strong case for government intervention to accelerate the switch to solar power. The reluctance to switch to solar power is delaying our national progress in living standards.